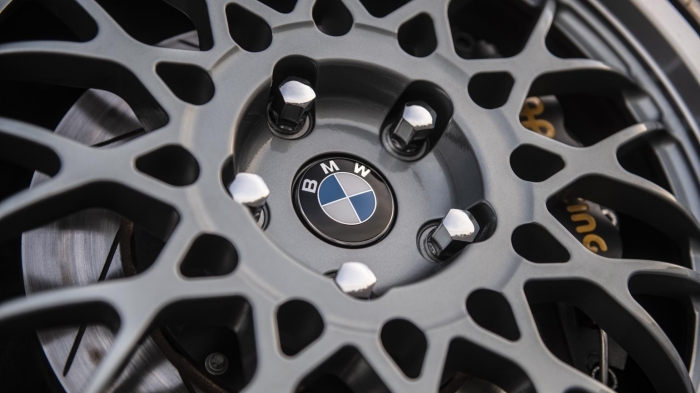 Redux Leichtbau – the UK-based company that has begun redeveloping and restoring 30 classic BMW E30 M3s – has confirmed that the second car to emerge from its exhaustive two-year programme will be a UK-based car. 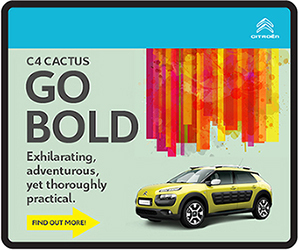 And a naturally aspirated one, too. The first car – 001, which you can read more about here – was a turbo four-pot, but this new one will get a 2.5-litre nat-asp S14 four-pot. 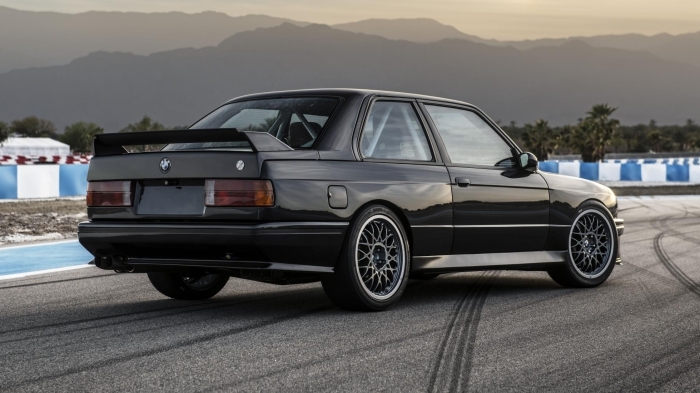 “Cue all the E30 M3 purists whooping with delight!” Redux cheerfully comments. 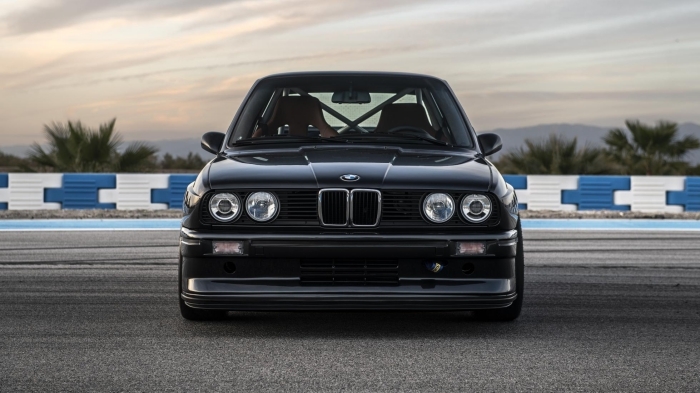 Yep, they fully understand the need to placate E30 M3 purists, lest the wrath of forums be unleashed. 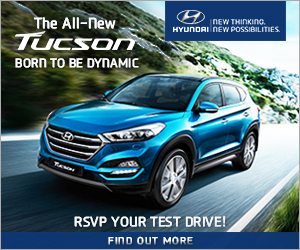 What else do we know about the next car? 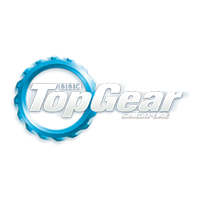 That it’ll feature an actual four-seat interior (the first car had a more track-honed interior because it will spend most of its life at a Southern California circuit) and get a suspension and chassis set-up “engineered to create maximum driving pleasure” for “frequent adventures around the English countryside”. 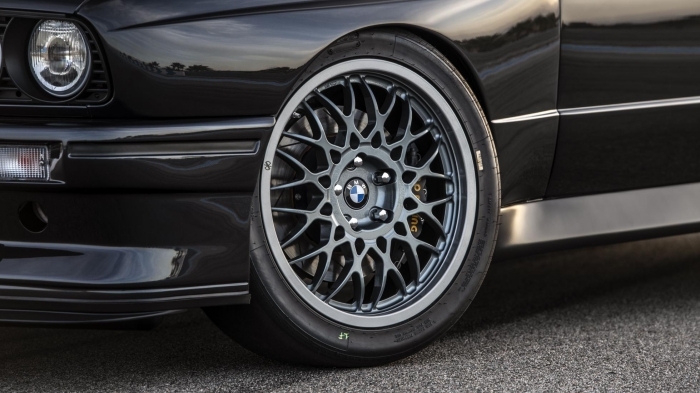 Yep, it’s a road-based E30 M3, rather than a track-honed nutjob. “Safe to say we’re very excited about the prospect of starting this process all over again,” Redux added. 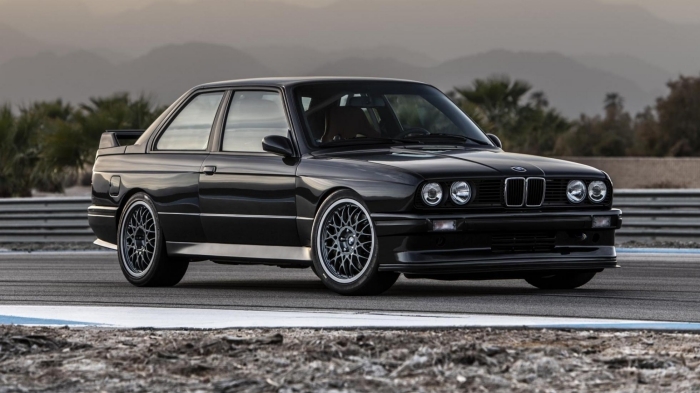 In the meantime, why not tell us how you’d like your perfect E30 M3 developed. 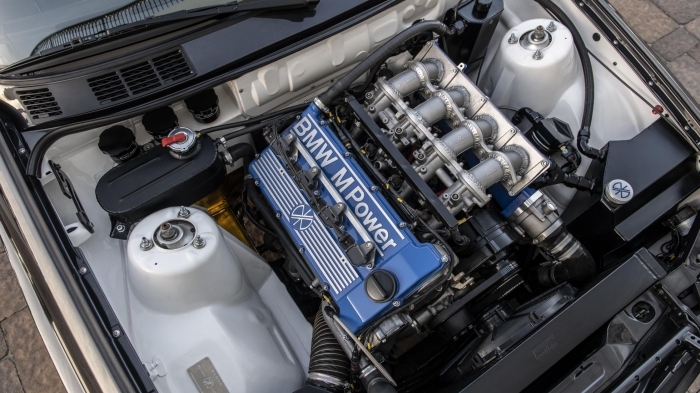 Massive E46 M3 engine up front? M2 Comp chassis settings beneath? Absolutely nothing at all?